you look at Christian on the mound. He is a 6’3 physical monster and he has the fastball to back up his presence. 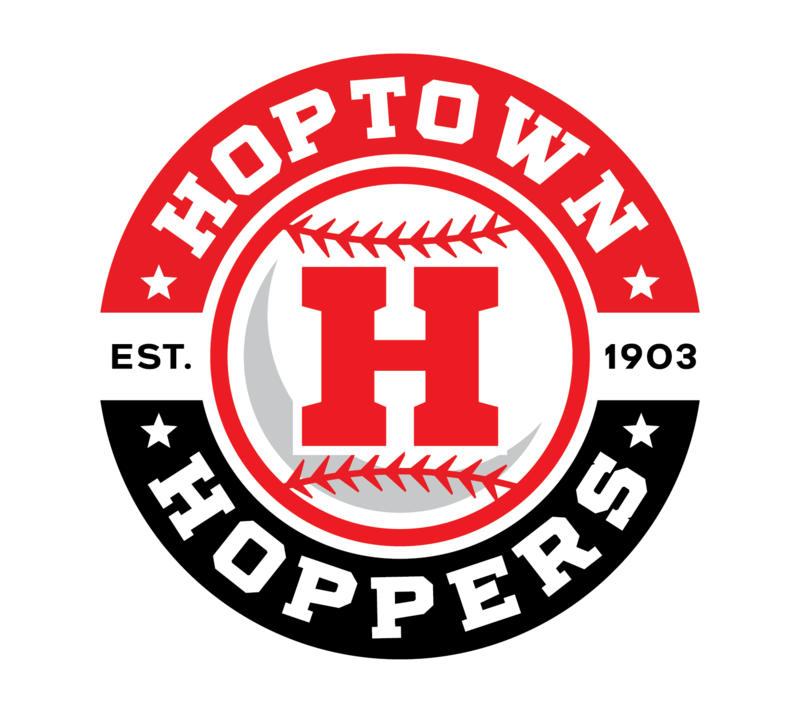 Remember that the Hoppers will now host the first home game of the season on June 2nd, at Christian County High School. The Hoppers will open the season May 31st with an away game against the Fulton Railroaders.